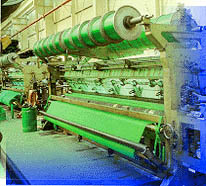 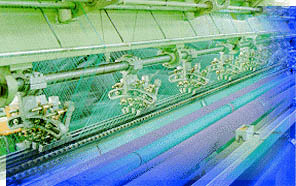 baboAND FILM YARN BY RUSSEL WEAVING MACHINES. 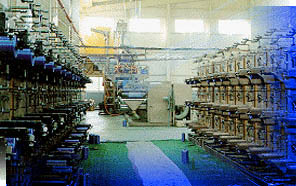 We hope all kinds of our nets will much contribute satisfaction to our customers. 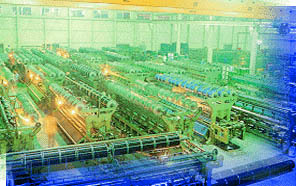 DAESUNG Man and machine working in harmony to realize high quality, low cost and high productivity. 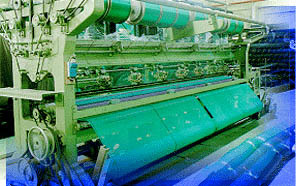 All products manufactured in DAESUNG undergo complete quality control by both machine and human's efforts.